At Simmons Gainsford we are highly fortunate to have an abundance of talent within our team. Our staff are not only professional in their field, they also hold a keen interest in baking. 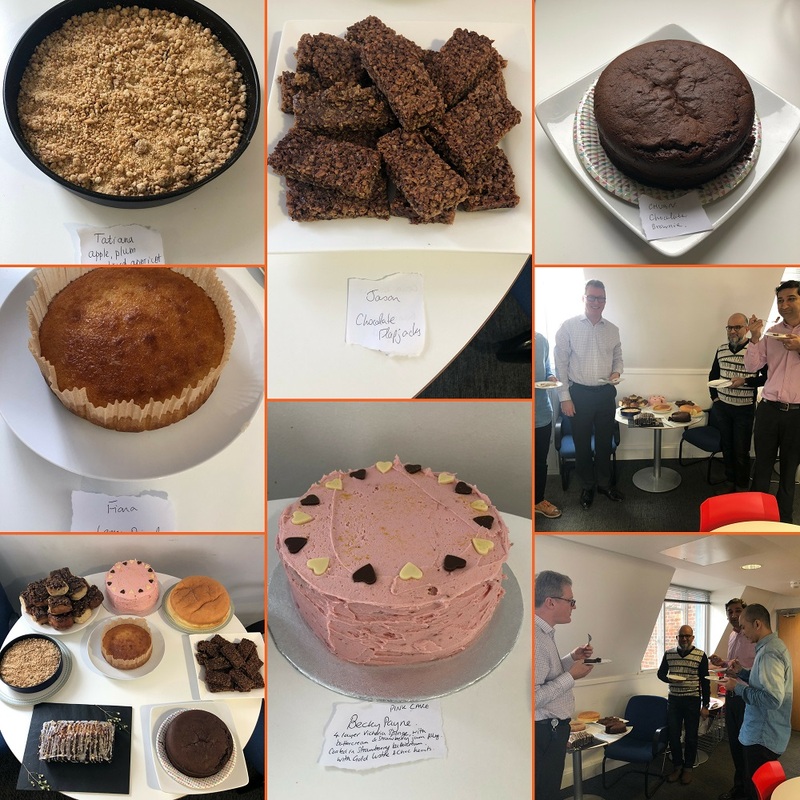 For Sports Relief 2018, some members of our team kindly dedicated their spare time and became wannabe Bake-Off Champions! Here are some of their amazing (and highly tasty) creations. 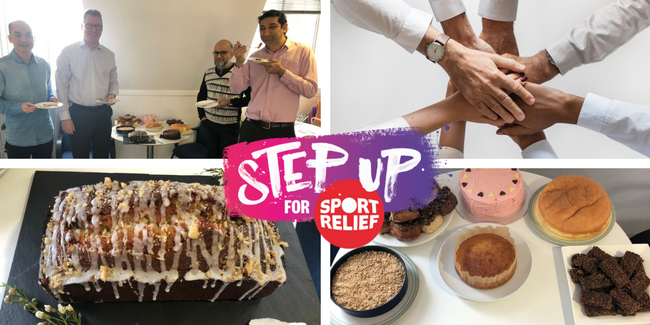 All funds raised in the Simmons Gainsford London and Sussex offices will be donated to Sports Relief. Thank you to everyone who contributed…bakers and tasters!